One year after the first meeting, Phi Drive has been pleased to host the partner Arquimea at its Vimercate headquartersper to discuss the final phases of the Pre2Pos project. The activities lasted throughout the day and led to an interesting comparison between the different project reference figures. 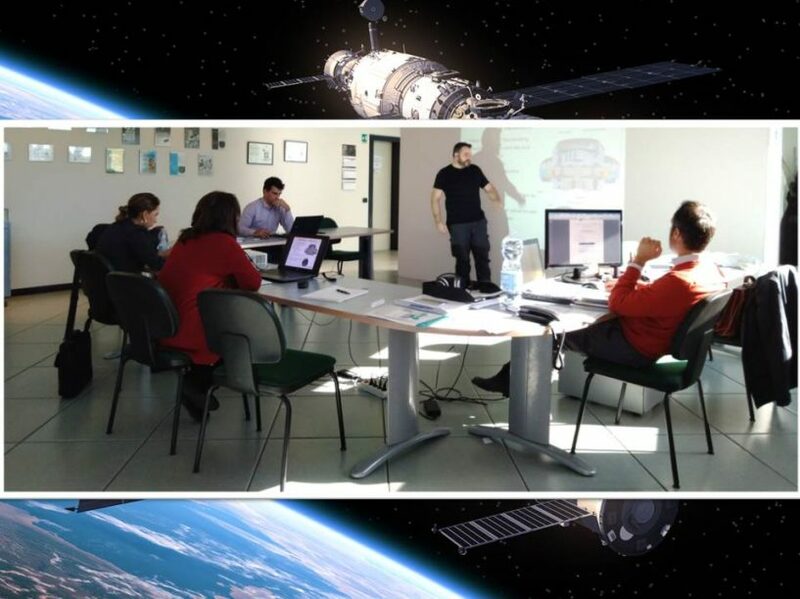 With the spatial qualification of the two piezoelectric motors AG-HT and AG-LT, recently concluded at the facilities of SERMS in Terni, the project has reached a turning point. Arquimea will soon be able to start using Phi Drive products in its sensorized actuators. Do not miss the updates of Pre2Pos project by following us on Twitter.